just "ask myself" and Alexa will reach deep into your soul in order for you to realize the wisdom hidden within you! No need for an inspiration, because this skill/app IS the inspiration. When you are just not feeling it, or cannot get yourself moving, this skill reaches into your deep self and pulls out one of 51 inspirational quotes to get you going. 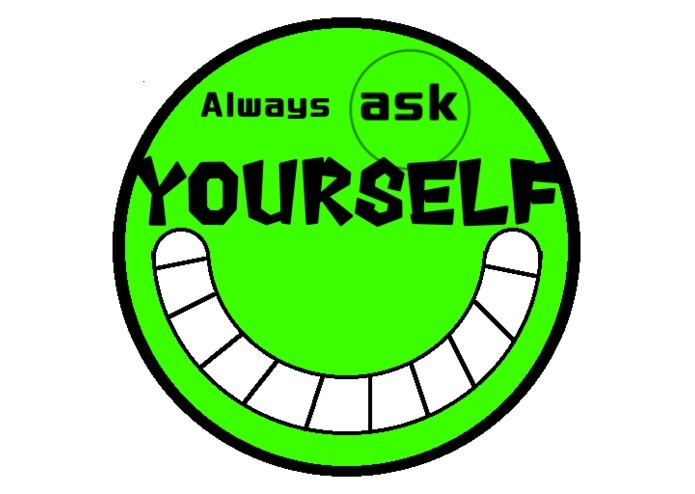 just "ask myself" and you'll find yourself doing new things! We used AWS lambda, node.js, and amazon developer console to build the skill. With all the publications done, it is already on the market. Difficulty matching the coding format for lambda. The actual code and the hardware would not sync, nor read-in correctly. That the skill works perfectly and provides the user with an awesome quote to get you started. Lambda has a very unclear requirement which is VERY complicated. Adding an alarm with motion sensing functionality and bug you with a louder voice each you don't get out of bed and make that move.